Derek Muphy did a review of Ryan Holiday's "Perennial Seller"
Audio for Authors: What does this teach? What does this solve? What am I giving? The future of the audiobook market is wide open because it is device independent. 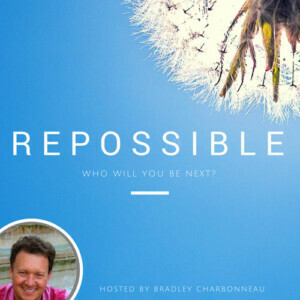 The Birth of an Audiobook: What if you just tried one chapter? Want to really become an expert at something? Write a book about it. Is your audiobook worth a credit? In other words: $14.99? Could audiobooks be the secret media to reach your kids’ minds? Because I’m not going to read your book like this–but I’ll listen to it. Your audiobook playing in a stranger’s living room? Crazy, I know. How $14.38 confirmed my future audiobook publishing strategy. When the narrator is deeply connected to the author’s material. 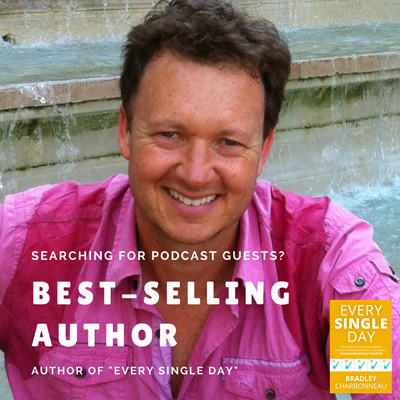 Why my “Every Single Day” book as audiobook is even more exciting than the print or ebook. If your book was available on audio, this might have happened to you. You read your books out loud for editing anyway, right? Possibly the easiest $50 you might never get. Introducing the Audible Bounty. Which microphone to get started recording audiobooks? My first test with transcription and how this is going to change … everything. How’s that audiobook studio coming along? It might be time to get out of the house. Is this the next chapter of audiobooks? Do you know what your nonfiction does for your audience? Let’s have a deeper look. I’m going to do this exercise for Audio for Authors and … see how I do. I’m also going to work to keep it concise. How, as an author, you can create audio from your existing written words to (1) have fun and (2) profit. Most authors think audiobook production is difficult and expensive. It certainly can be. But it doesn’t have to be. This book and course walk the author through the minefield of audio for authors to come out on the other side with a finished product. The reader will learn early on that I’m not all about profit. In fact, I lean heavily on fun and the “profit” for the heart. You see, I’m a storyteller, I’m a man of heart, and I want your story to be told in audio format so it will seep into the psyche of your listener and warm their imagination. Both a how-to guide and a motivational manifesto behind audio for authors and how the benefits are multifold. A step-by-step online course and accompanying book. But also a Facebook group and a chance to distribute your first chapter, your “Chapter Won” to the group’s podcast (aptly named “Chapter Won”). Because getting this done, getting even chapter one done, is a victory to be celebrated. We’re sharing our knowledge of audiobook, podcast, and dictation tips, tricks, production techniques and experience. But also, and I don’t treat this lightly, our joy and passion for audio as well. I can highly recommend doing this for your book–whether fiction or nonfiction. PreviousAre you missing out with a chance to connect with your readers at the end of each chapter? NextAre your writing habits portable?